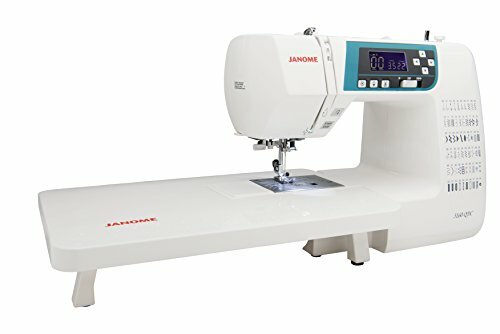 Janome 3160QDC Computerized Sewing Machine w/Hard Cover + Extension Table + Quilt Kit + 1/4 Seam Foot w/Guide + Overedge Foot + Zig Zag Foot + Zipper Foot + Buttonhole Foot + Needles + More! 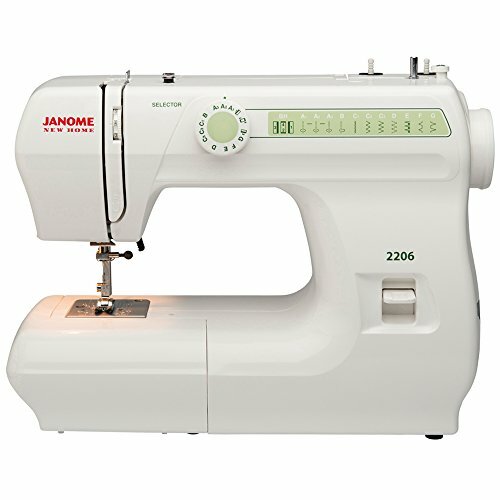 The Janome 3160QDC has been designed for every type of sewing – every day, home décor, high fashion, patchwork and quilting. 60 built-in stitches including 6 buttonholes gives you the perfect range of stitches for any task. 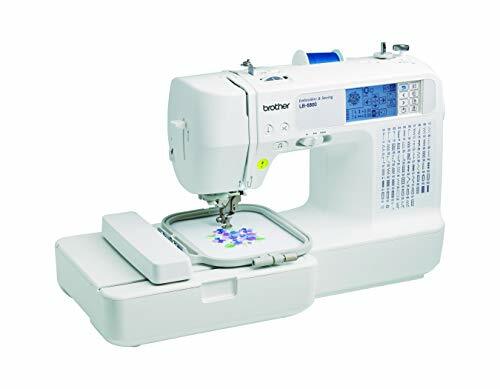 Boasting an LCD Screen, Automatic Thread Cutter, and much more, this machine truly is an incredible, feature-packed computerized sewing machine that will satisfy the needs of even the most experienced and demanding seamstress. 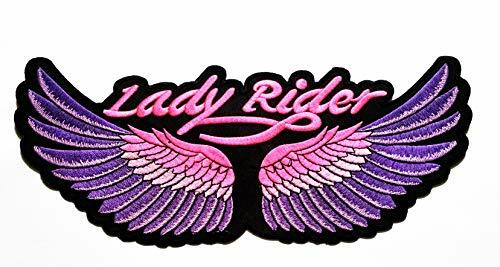 The Easy-To-Use Control Panel and LCD Screen allows for more detail in decorative stitches, and incredible fine adjustments in all stitches. And with 7mm stitch width, this sort of bold detail can be easily appreciated. Great projects begin with great tension! The precision tension dial lets you set your tension and your tension stays there. 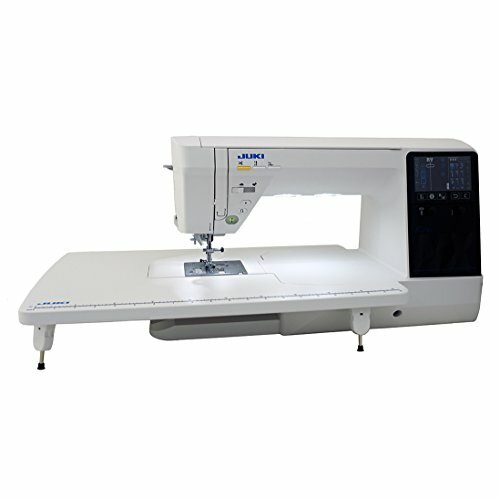 The 3160QDC comes packed with an extension table for extra sewing and working room. 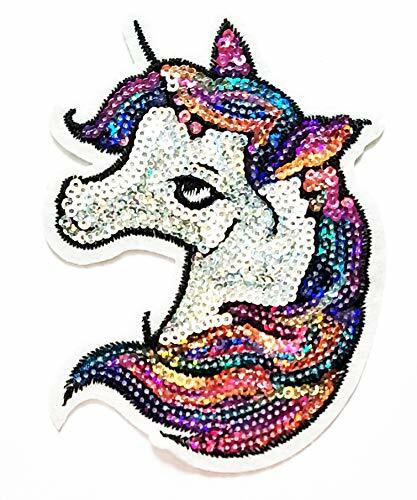 The stitch quality is excellent at speeds of up to 820 Stitches Per Minute whilst the special built-in features will help you cope with almost any sewing challenge. Pivot on corners with the needle up/down feature, control the maximum sewing speed for precision work, trim off threads with the built-in automatic thread cutter, thread the needle automatically – everything you need to make your sewing easier. 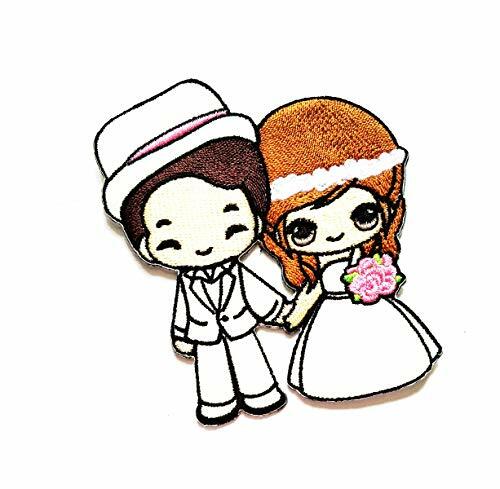 – Handy Function Buttons – The Thread Cutter Button will Cut Both the Top and Bottom Thread with the Touch of a Button. The Reverse Stitch Button will Have Your Machine Sew in Reverse for Reinforced Stitching. 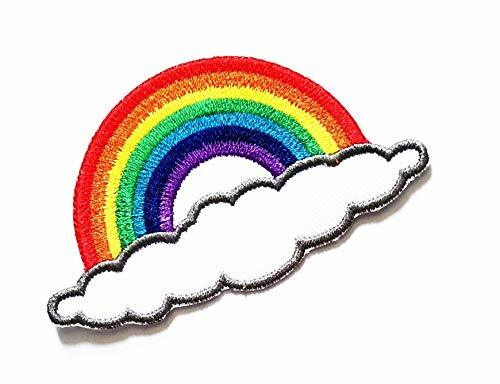 The Lock Stitch Button Finishes the Stitch You are Sewing so You Don’t End Up with Half a Stitch Pattern. The Needle Up/Down Button will Bring the Needle Up or Down with the Touch of a Button and the Start/Stop Button will Start the Machine without the Need for a Foot Control!